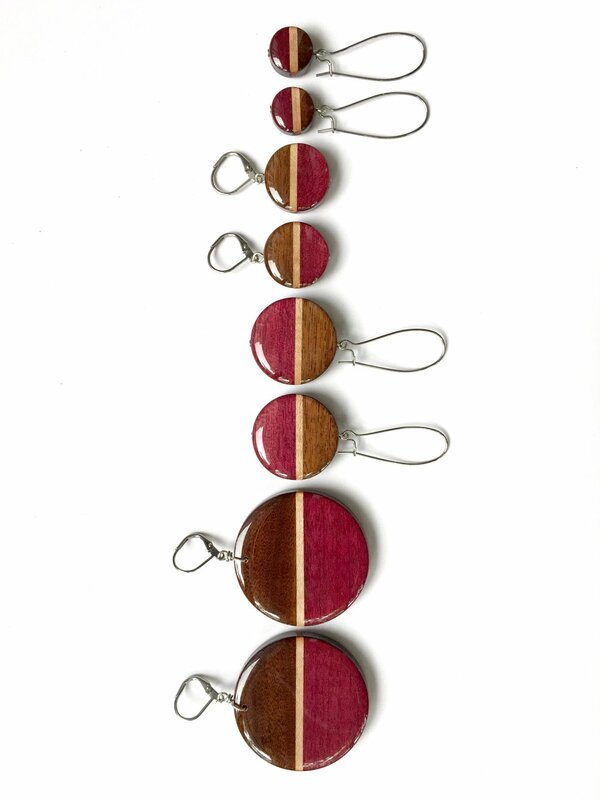 If you are a retailer interested in selling my reclaimed wood jewelry, I would love to chat with you! Please fill out this form and we'll reply within 48 hours with a secret passcode for our wholesale shop. The more information you can provide, the better. For example, any social media links you want to include are helpful. Thanks!